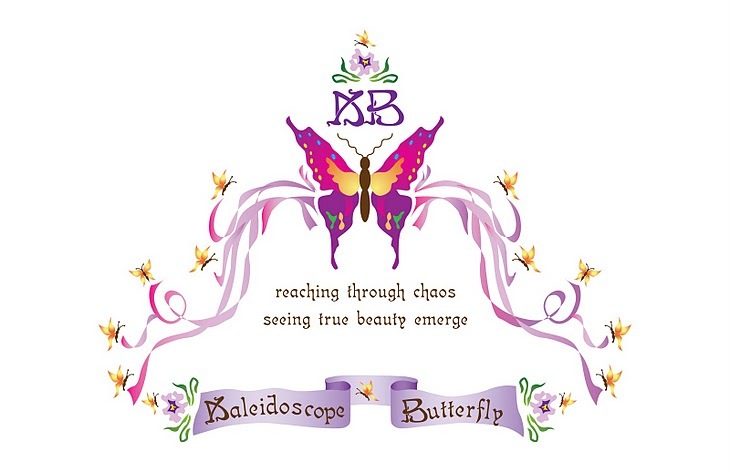 Journey of the Kaleidoscope Butterfly ®: I Am Not Comfortable With That! I Am Not Comfortable With That! While we cannot be sure, sometimes, of God desires for us to stay in a situation or to leave one, there is a direction which is trustworthy in every scenario: Whether entering, exiting or staying, we are always to FOLLOW. He knows we are inexperienced and lacking understanding, ergo He prepares our way, teaches us, encourages us, supports us, leads us, provides FOR us. All we have to do is stay, be stretched and allow His spirit to produce fruit which will fully minister to our needs - these experiences effect our growth and maturity. Will we stay? Will we allow it? Will we encourage ourselves to be stretched beyond recognition? This MUST happen if we are to be transformed; He formed us, but now He trans-forms us. He takes what we deformed and reforms us. To the world we will be come somewhat unrecognizable, just as Christ was to His disciples to some degree. He was different, but still Jesus; the higher form. And so, dear brothers, I plead with you to give your bodies to God. Let them be a living sacrifice, holy- the kind he can accept. When you think of what he has done for you, is this too much to ask? Don't copy the behavior and customs of this world, but be a new and different person with a fresh newness in all you do and think. Then you will learn from your own experience how his ways will really satisfy you. 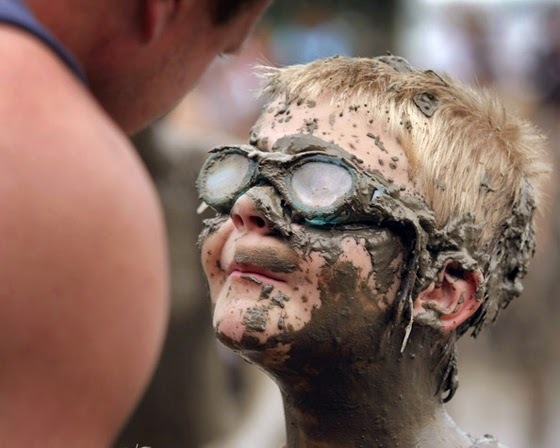 God is not a masochist; He likens himself to a potter. And He says we are the clay. While the experience will stretch us far beyond our comfort zone, it will obtain His sure end result - transformation of our heart, mind, soul and eternal form. I pray that we become joyously pliable and do all we can to participate, knowing that the end of the thing is far better than the beginning. tag: I'm Not Comfortable With That!